There is a QRF relevant to all services below. 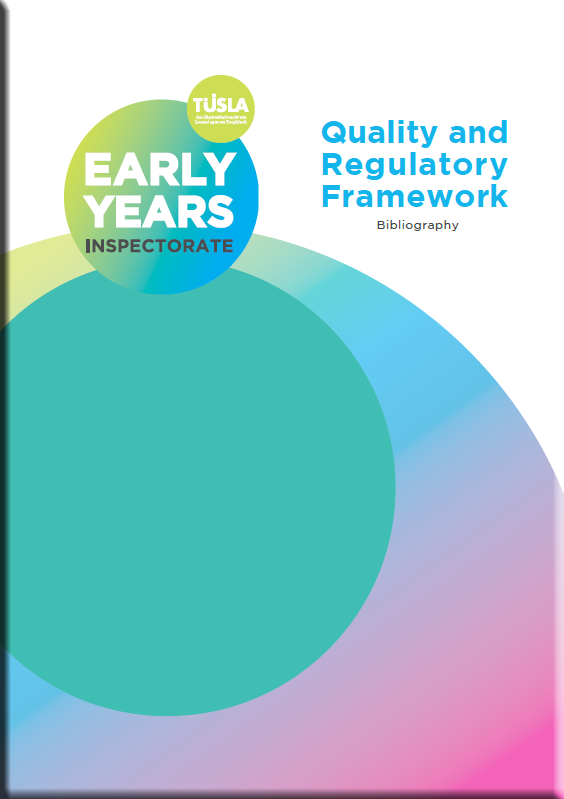 Quality and Regulatory Framework - Bibliography. 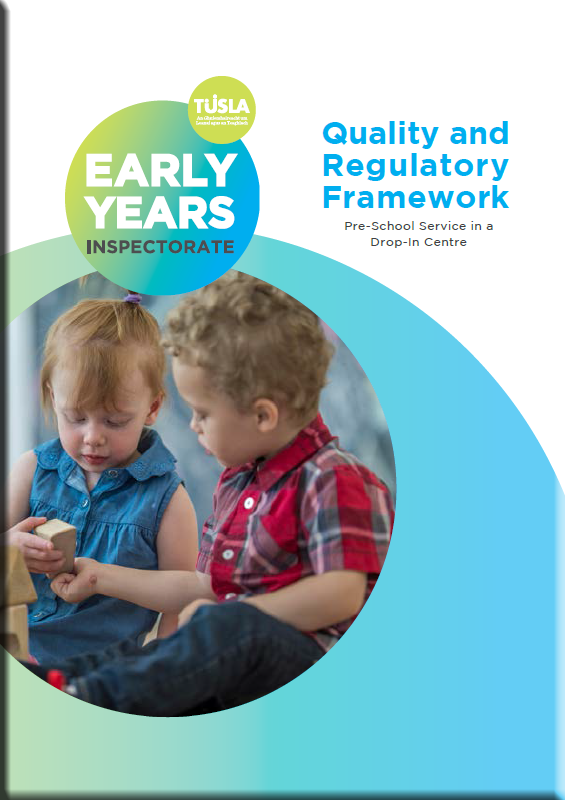 The Quality and Regulatory framework is underpinned by evidenced based national and international research and current best practice in the in Early Years. Report of consultations on the development of the Quality and Regulatory Framework. 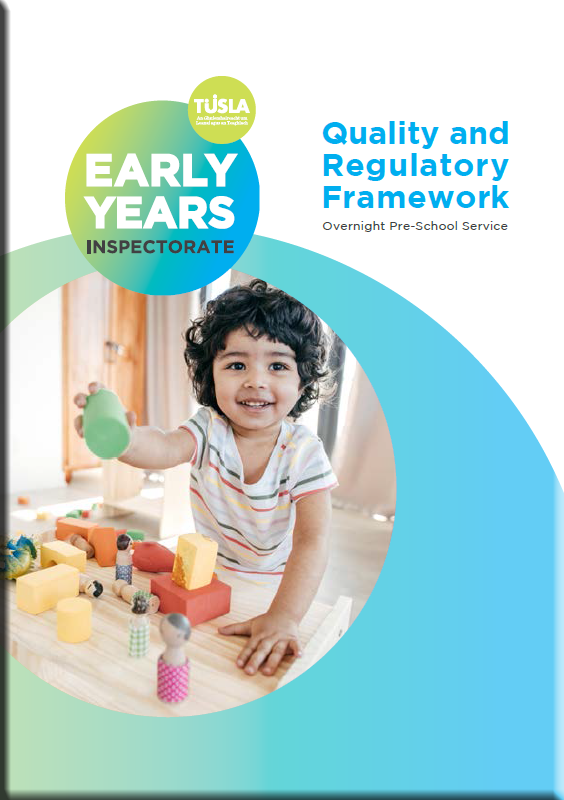 The development of the QRF has benefitted greatly from an extensive consultation process with Registered Providers, Parents, The Early years Inspectorate, many organisations across all stakeholders in the Early Years Sector in Ireland and International peers and regulatory organisations. The report of these consultations can also be accessed here. 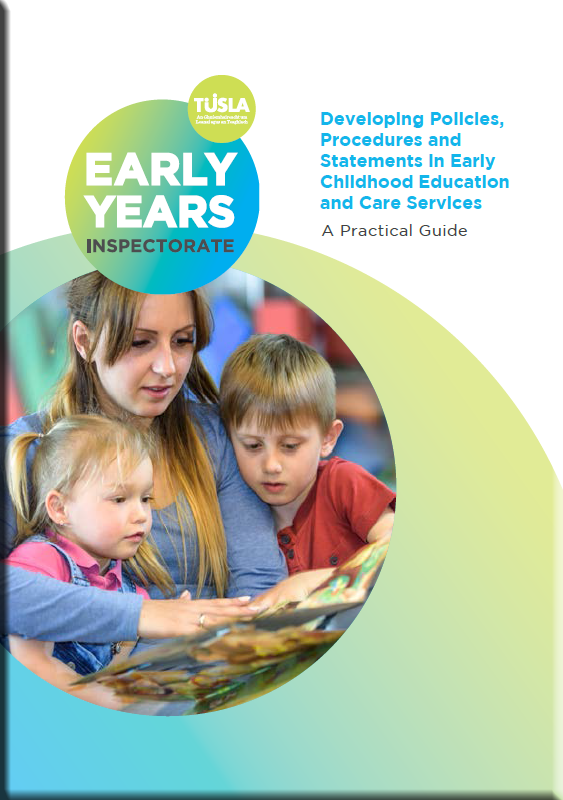 Policies, Procedures and Statements in Early Childhood Education and Care Services. How to use the sample Policies and Templates. 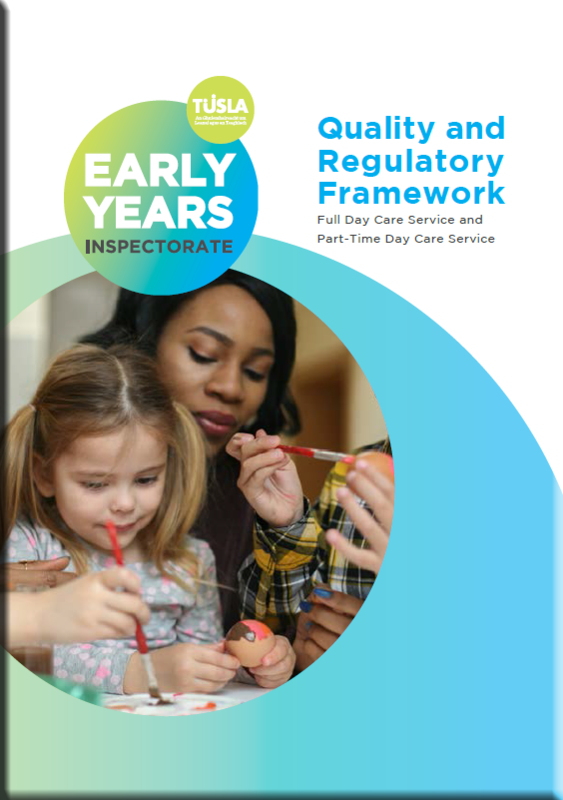 The samples/templates provided here are to support you, as an early years provider, to develop your own set of policies, procedures and statements to meet the requirements of the Child Care Act 1991 (Early Years Services) Regulations 2016. 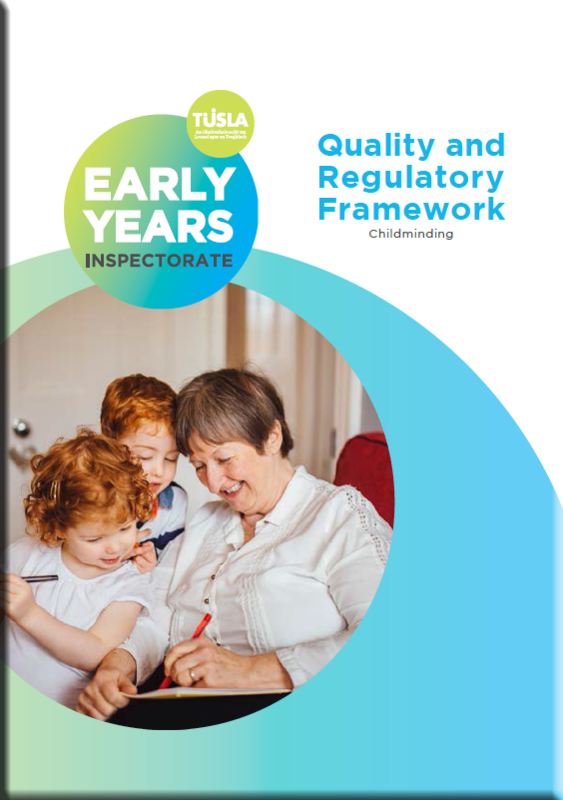 The samples/templates offer an additional support to the information provided on the core requirements in the appendices of the Tusla: Quality and Regulatory Framework (QRF). It is essential that you refer to the QRF when writing and reviewing any of your policies, procedures and statements. It is essential that a set of policies, procedures and statements is developed particular to the service setting, the type of service operated,the families who use the service and to the particular context of the service. Childminding Sample Polices Procedures and statements. These template and samples may assist childminders in developing or revising their own set of required policies, procedures and statements. These suggested samples and templates are just that – samples will need to be adapted to reflect the Childminding Service. Refer to the QRF when writing any of the policies that are required. 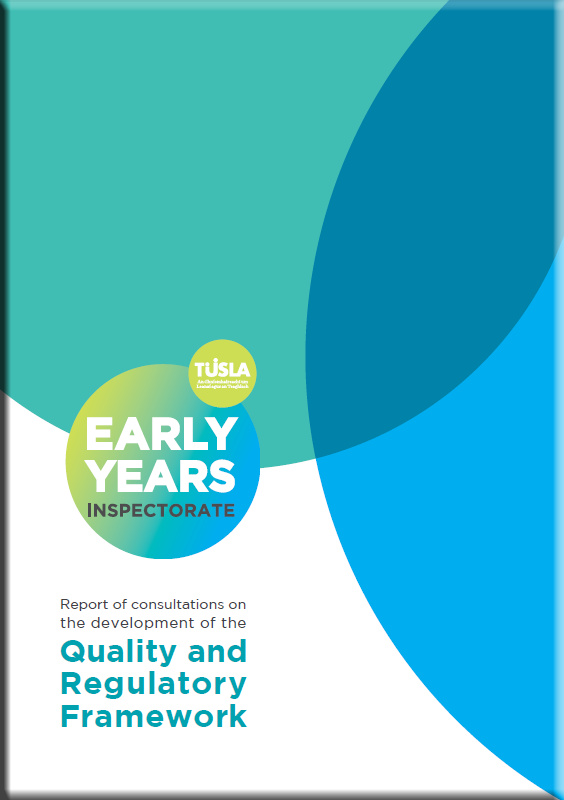 The resources here offer additional support to the information provided on the core requirements in the appendices of the Tusla Quality and Regulatory Framework (QRF). 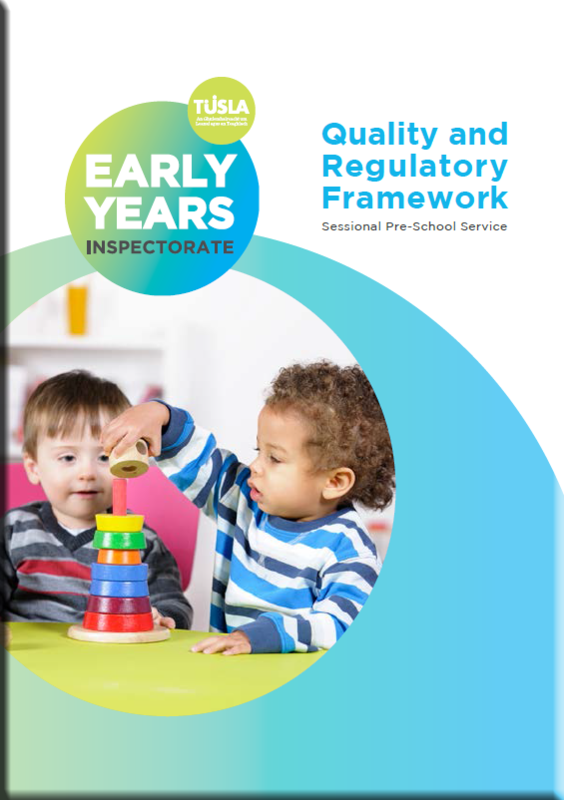 This document gives information on significant developments in the early childhood sector at local, national and European Commission levels over the last 12 years. 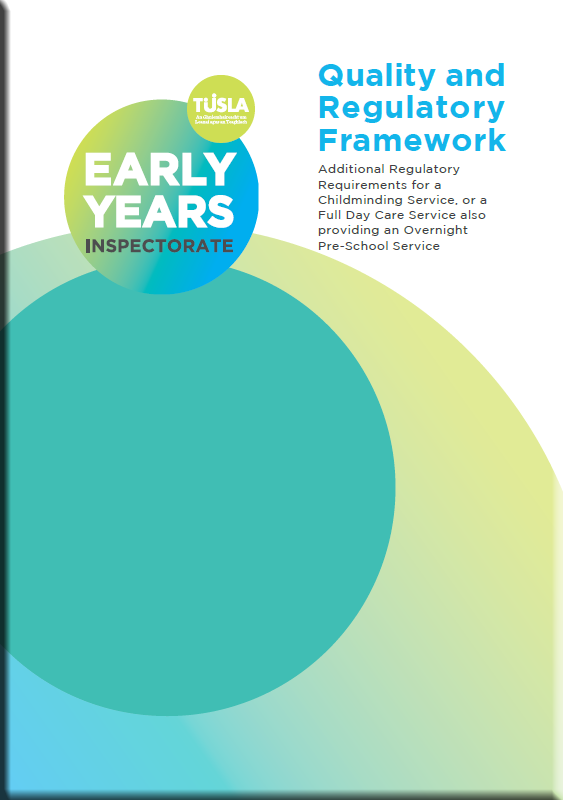 This document gives information on the rights of the child which will be a major consideration across all areas of policy and policy development.